I try another time but fail to make 3g call in nokia xl. AnonD-152462, 07 Jul 2014you are confuse! 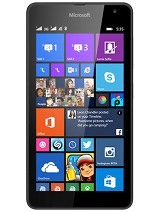 you are talking of windows desktop not windows phone LOLzzzz. no start menu o... moreplz someone tell me how i can install whatsapp in nokia xl ? mckalyster, 07 Jul 2014you can do dat on all android phone. That phone is nice, will you give me one free? For testing and marketing. zaroon, 07 Jul 2014Hey Guys!! Can we open pdf's and MS office documents in Nokia XL?? And does it support Viber c... moreYOu can open all word documents, do viber call which was preinstalled on my XL phone and also pdf as well. Nice phone. Only flaw I noticed is the internal memory is low at which they need to make another one with like 8GB and it should have quick access button. zaroon, 07 Jul 2014Hey Guys!! 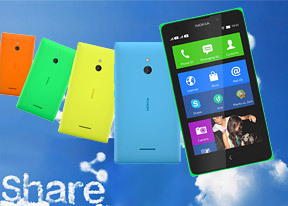 Can we open pdf's and MS office documents in Nokia XL?? And does it support Viber c... moreyou can do dat on all android phone. I purchased and returned it. Because, even the trader could not help me to load what's up messenger/some other social network program and transfer contacts from Outlook. I purchased this phone 2 days ago, I was amazed at the look and feel. Am not sure if that was a wise decision. There is no microphone control, when talking on either Normal Phone Communication/or VoIP Software Microphone goes MUTE or both SPEAKER/MIC are MUTED (Programmes such as; Talkray & Line). Please if anyone has solution for these problems, help please. [deleted post]yes i love my WP over my nokia xl or any other android. 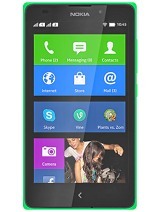 i would recommend WP over nokia xl especially since WP 8 comes with 3 years updates/support. all phones will get updates. 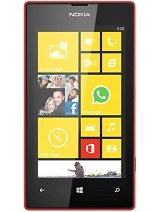 comes with free ms office and one note and nokia here maps (with offline and voice navigation support). 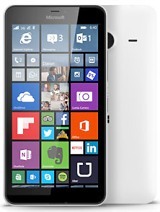 lumia 1320 is my fav wp phone.